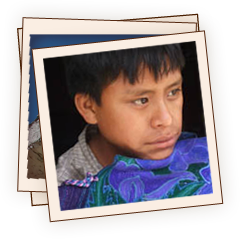 The Living Maya Time website received Federal support from the Latino Initiative Pool, administered by the Smithsonian Latino Center. The National Museum of the American Indian (NMAI) expresses gratitude to the Maya people who shared their knowledge and experience and to all others who collaborated in this project. Website Design and Development: Interactive Knowledge, Inc.